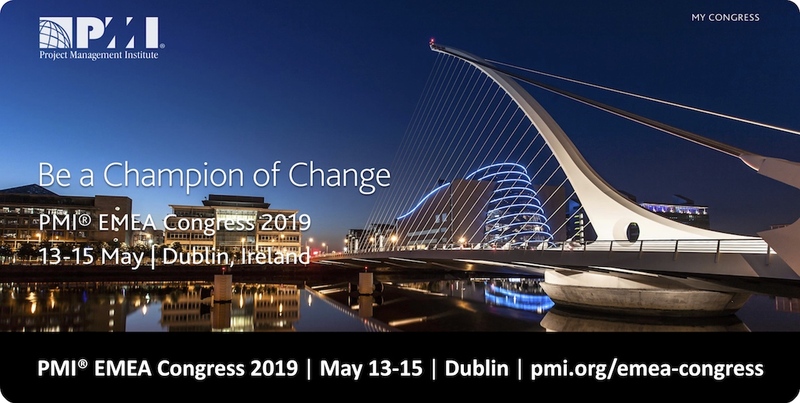 Scott M. Graffius of Exceptional PPM and PMO Solutions™ will serve as a subject matter expert reviewer of content for the Project Management Institute EMEA Congress 2019. The conference will be held from May 13-15 at the Convention Centre Dublin in Dublin, Ireland. For more information and to register for the event, visit https://www.pmi.org/emea-congress.